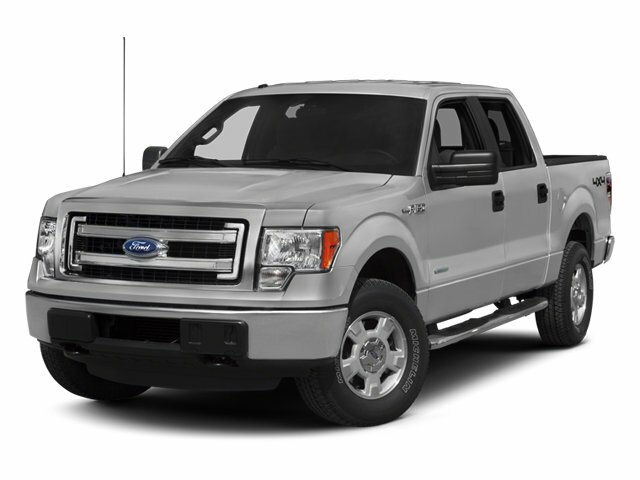 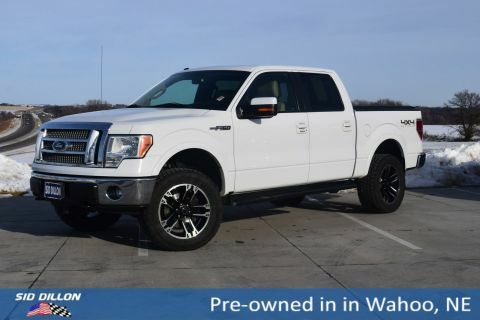 Come see this 2013 Ford F-150 before it's too late! 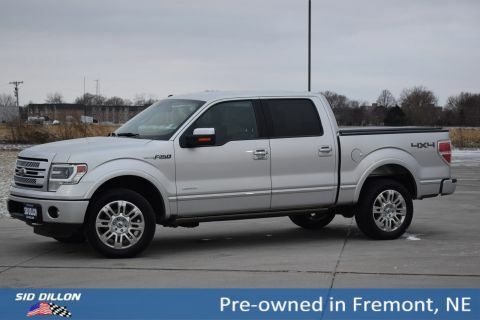 3.5L V6 ECOBOOST ENGINE, Under frame winch-type spare tire carrier w/safety catch & lock, Trailer sway control, Tire Pressure Monitoring System, SOS Post Crash Alert System, SecuriLock passive anti-theft system (PATS), Safety Canopy front/rear outboard side curtain airbags, Removable tailgate w/key lock & lift assist, Remote keyless entry key, Rear pwr point. 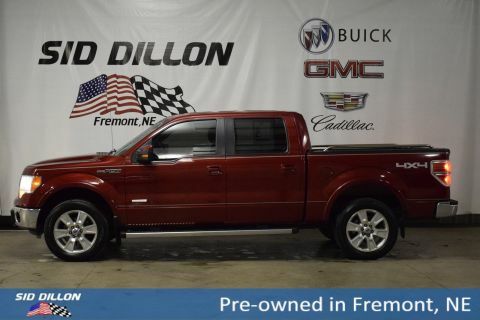 A short visit to Sid Dillon Fremont Chevrolet located at 2500 E 23rd St, Fremont, NE 68025 can get you a trustworthy F-150 today!